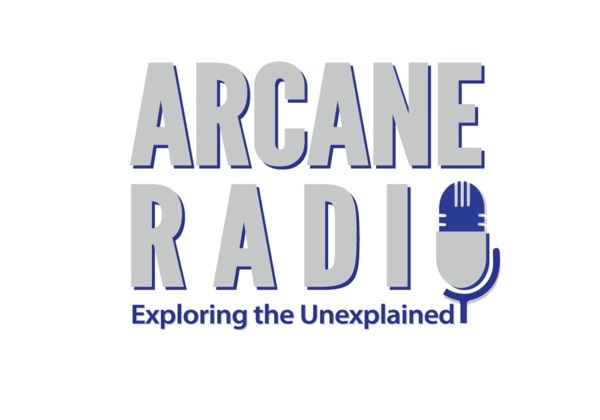 I welcome paranormal researcher / author Nicole Strickland to Arcane Radio. Nicole Strickland currently resides in San Diego, California, and has been innately intrigued with the paranormal since childhood and has studied the field for many years. She has been actively investigating historical landmarks and private residences for paranormal activity since the early 2000s, after a profound experience with the spirit of her beloved grandmother. She is the Founder and Director of the San Diego Paranormal Research Society (SDPRS); and serves as the team’s EVP Specialist and historical locations case manager. Nicole has worked with various Southern California paranormal research teams prior to developing SDPRS in 2009. She was also a core member of the Ghost Research Society holding the GRS Southern California Area Research Director position from 2009 - 2017. Nicole also serves as a consultant to World Paranormal Investigations as well as a California Representative for the American Spectral Society. Nicole has written 5 books, including her most recent title 'San Diego's Most Haunted: The Historical Legacy and Paranormal Marvels. 'http://www.authornicolestrickland.com/ - You won't want to miss this interesting show!